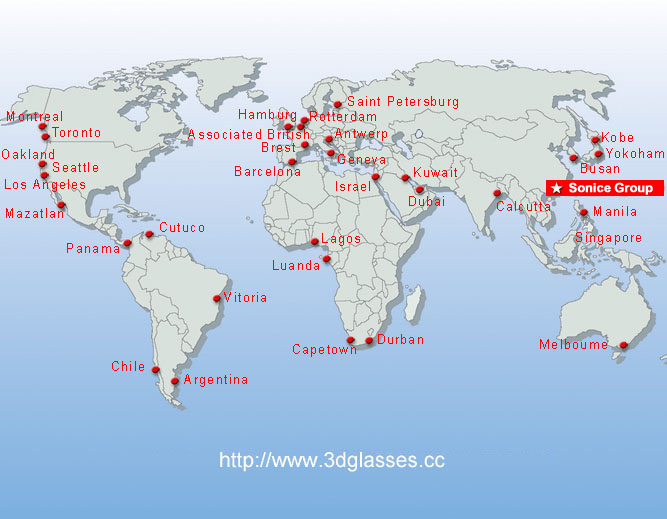 Sonice Group Co., Ltd. is mainly in supplying 3D products and other products, such as: anaglyph 3D glasses, linear polarized 3D glasses, circular polarized 3D glasses, paper binoculars, active shutter 3D glasses ,ChromaDepth 3D glasses,3D view master, stereoscope, solar eclipse glasses, fireworks glasses, decoder glasses, 3D lens, and so on. 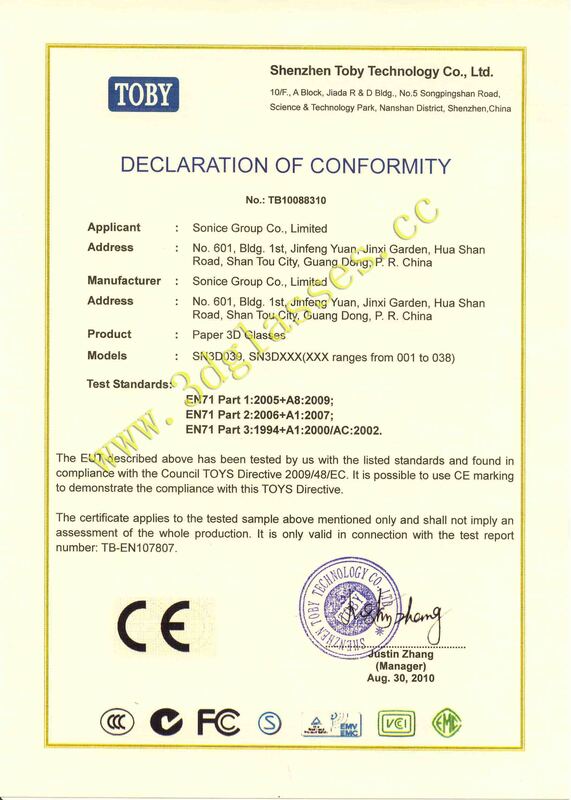 Our paper glasses is compatible with EN71 standard, such as: EN71 part 1: 2005 + A8:2009; EN71 part 2: 2006 + A1:2007; EN71 part 3: 1994 + A1: 2000/AC:2002. 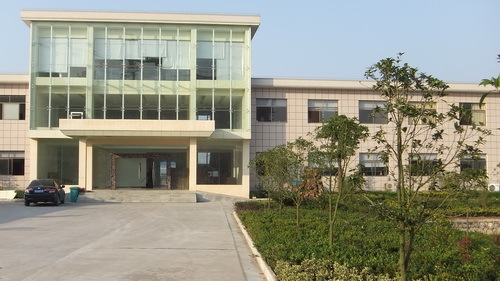 Most of our products are exported to the global market, such as: United States, Canada, Brazil, Peru, Chile, Russia, Germany, UK, France, Italy, Spain, South Africa, Middle East, Indonesia, Japan, Australia, and so on. 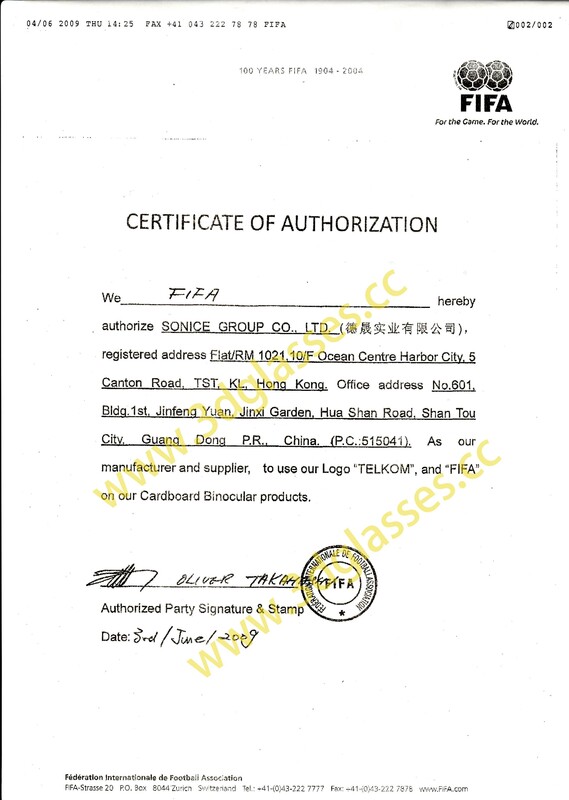 Our partner include: FIFA, World Expo, Zas, Rainbow Group, Hopi, Paul Smith, BBC , Verde, and so on.